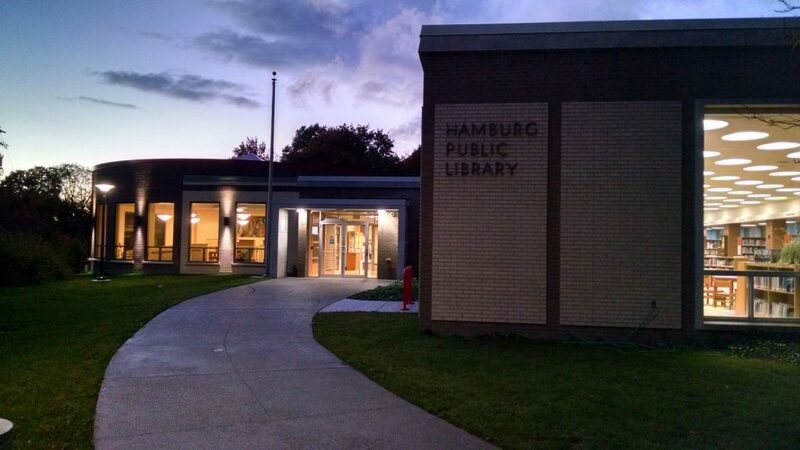 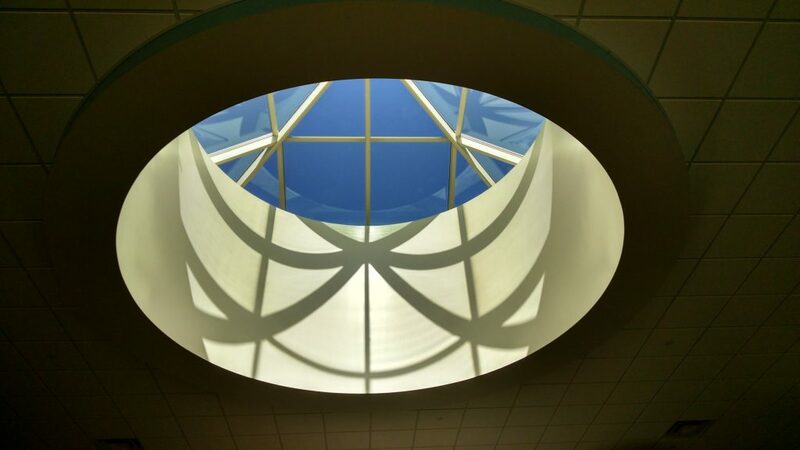 The Hamburg Public Library project was designed to meet the increased demand of a growing community of Library users. 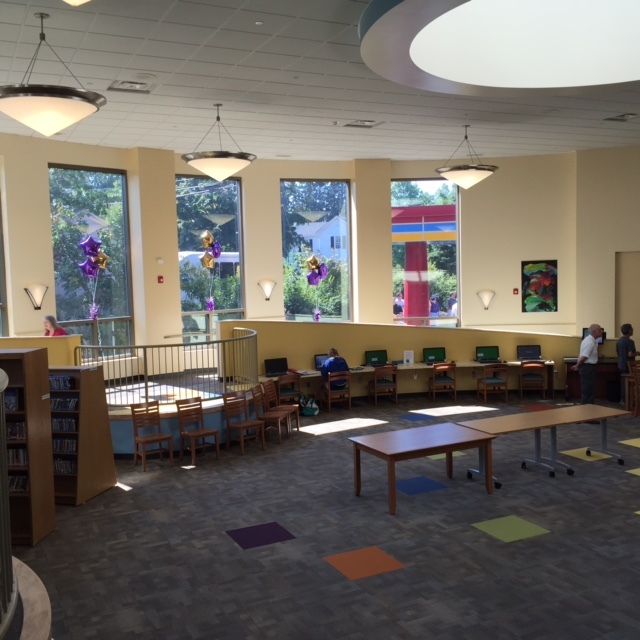 The 6,600sf circular additional contains many amenities such as an upgraded computer lab, expanded book and electronic media collection, a children’s area and a coffee shop. 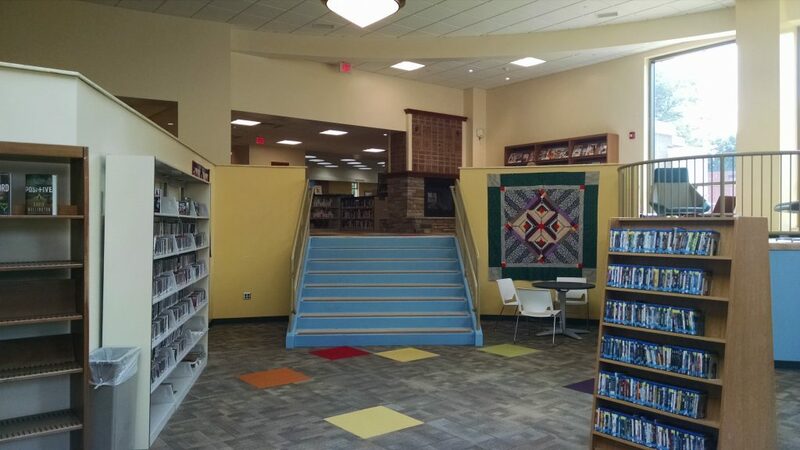 The connection to the existing building and the addition is offered via a universal design circulation feature.